We Belong from the Land Of Warriors – ‘Udaipur’ – The Capital of Mewar and today we celebrate the Glory of Freedom, Independence in the form of Maharana Pratap Jayanti. Pratap (The Son of Maharana Udai Singh II) the Legendary Hero of Mewar who fought for Freedom till his Last Breath. Due to his Effort Mewar was the Only Independent Land free from Invaders all around the World. 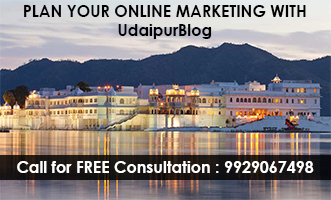 It is a well known fact that Mewar was the Only free state from the Great Mughal Badhshah Akhbar and Britishers. 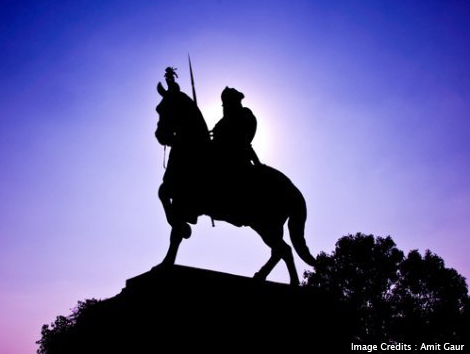 Maharana Pratap Jayanti is Celebrated every year on Shukla Thritiya of the Ashad month (May or June). This Year (2010) it is on 15th June. Maharana Pratap (May 9, 1540 – January 29, 1597) was 16th century King who ruled Mewar, a state in north-western India. He was born on 9th May 1540 in Kumbhalgarh, Rajasthan. His father was Maharana Udai Singh II and mother was Rani Jeevant Kanwa. He was the eldest among 25 brothers and 20 sisters and was the 54th ruler of Mewar. He belonged to the Sisodiya Rajput clan. From childhood Rana Pratap had the passion that a Kshatriya king needs to possess. In 1568, when Maharana was just 27 years old, the Mughal emperor Akbar conquered Chittor. Maharana Udai Singh, his father decided to leave Chittor and moved to Gogunda. Seeing this as opportunity, his half brother Jagmal took away the throne. When Jagmal was unable to manage affairs he joined the army of Akbar with an idea to take revenge with Maharana Pratap. Maharana faced many struggles in his career. He kept on fighting with Akbar all his life. Akbar tried several ways to win over Maharana Pratap but he was always a failure. Maharana could not forget when Akbar killed 30,000 unarmed residents of Chittor only because they refused to convert to Islam. This made Maharana revolt against Akbar and he followed strict codes of Kshatriyas to fight with Akbar. On June 21, 1576 (June 18 by other calculations), the two armies met at Haldighati, near the town of Gogunda in present-day Rajasthan. While accounts vary as to the exact strength of the two armies, all sources concur that the Mughal forces greatly outnumbered Pratap’s men (1:4). The battle of Haldighati, a historic event in the annals of Rajputana, lasted only four hours. In this short period, Pratap’s men essayed many brave exploits on the field. Folklore has it that Pratap personally attacked Man Singh: his horse Chetak placed its front feet on the trunk of Man Singh’s elephant and Pratap threw his lance; Man Singh ducked, and the mahout was killed. But Chetak was critically wounded on his left thigh by a Mardana (Elephant Trunk Sword) while Pratap had attempted to nail down Man Singh. Chetak was bleeding heavily and he collapsed after jumping over a small brook few kilometres away from the battle field. When Pratap’s general donned Pratap’s clothing and armour, it went unnoticed, thanks to the chaos of the war, but for two Turk knights from the Mughal army. They could not communicate it with others in their group, due to the linguistic barrier (the appropriate language would have been Persian, Marwari or Arabi, given the composition of the Mughal army). They immediately followed Pratap without wasting time. The moment they started chasing him, Pratap’s younger brother Shaktisingh, who was fighting from the Mughal side, (he had some disputes with Pratap at the time of Pratap’s coronation; hence he had defected and gone over to Akbar’s court) realized that his own brother was under threat. Pratap’s general’s sacrifice had already been discovered by him. He could not help but react against a threat to his own brother. He followed the Turks, engaged them in single combat and killed them. 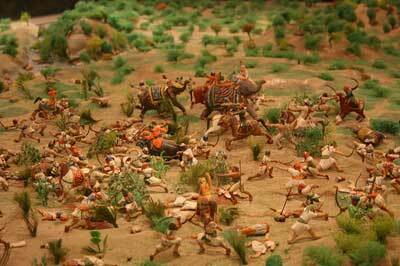 In the meanwhile, Chetak collapsed and Pratap saw his brother Shaktisingh killing the two Mughal riders. Saddened by the loss of his beloved general and horse, he embraced his brother and broke into tears. Shaktisingh also cried and asked for his brother’s pardon, for having fought as his enemy. Pratap pardoned him (later on he was given a huge estate near Chittor). Shaktisingh then offered him his own horse and requested him to get to a safe place. This incident is famous in Rajasthani folklore, a song “O Neele Ghode re Aswar” (O Rider of the Blue Horse) mentions it. A mausoleum to Chetak is at the site of the steed’s death. An impressive bronze statue of Maharana Pratap and his favorite and loyal horse, who fiercely protected his master and stood by him till his last breath, stands at the top of Moti Magri, overlooking Fateh Sagar. Local habitants climb the hill to pay homage to Maharana Pratap and his faithful horse Chetak, who were killed in the battle of Haldighati. Also there are the ruins of one of the first modest palaces of Udaipur and also a charming Japanese rock garden. The Memorial has the first Light & Sound program in Rajasthan, that displays the glorious 1400 years of Mewar’s history. 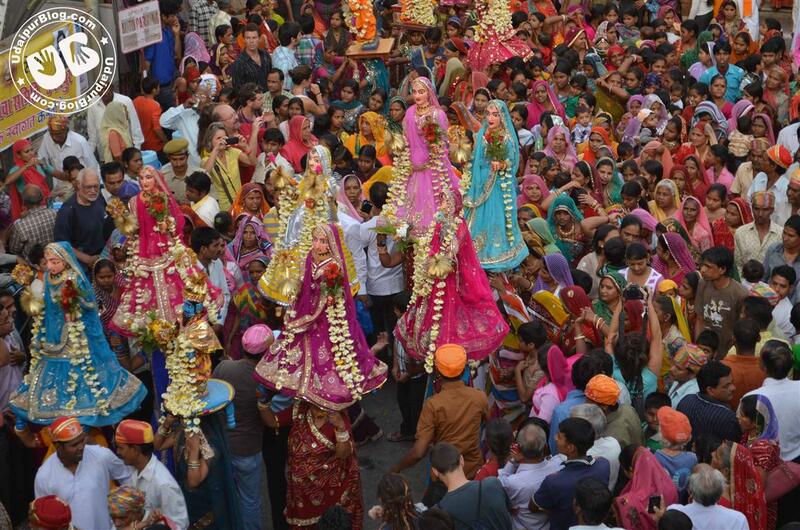 All these are highly decorated with lights during the Maharana Pratap Festival. People from across the world come to visit the place. Previous articleIncident: Are We Eating Safe? RELLY A NICE ONE SANJU WELL DONE………………….. 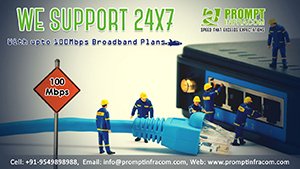 Some Facts About the HERO………. 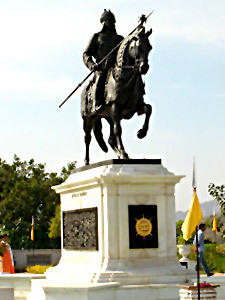 Maharana Udai Singh II ruled the kingdom of Mewar, at Chittor. …Pratap was the eldest of twenty-five sons & was destined to be the 54th ruler of Mewar, in the line of the Sisodiya Rajputs. I too have read alot about The Legendary Maharana Pratap. A grand salute to the Hero of all times..
A VERY NICE REVIEW .. . THANKS 4 PROVIDING SUCH A NICE INFORMATION ..
Pls send D maharana pratap photo? Maharana Pratap was the king Chittorgarh and he was death but he did not serandor Akbar And I Like Chetak He was brave horse. maharana pratap was a great person ewho liveing in india. he was a real hero of the world.i want follow the rulwes of maharana pratap singh. THIS TRUTH IS REALLY EXCELLENT,,THE GRATE MAHARANA PRATHAP,, WE HAVE INSTALLED MAHARANA PRATHAP JI STATUE AT GOKUL CHAT,HYDERABAD,BAGYANAGAR,ANDHRA PRADESH. ON GOVIND RATHI JI BIRTHDAY ON DEC 31.AS A GIFT TO HIM.GOVIND RATHI JI INAUGURATED THE STATUE,AND UP M.P ALSO IN THIS PROGRAM…IT WAS A GRT DAY FOR US…JAI SRI RAM…………BHARATH MATHA KI JAI……..THE WAR AGAINST THE MUGALS WE WON,,,,,,JAI SRI RAM……..
maharana pratab was the great warrior of chittor. Jai baujiraj pratab ki jai. Myself i love pratab those who written the article thank you.